Individual tuition intensifies rapid learning. Our teachers devote themselves to the specific learning needs of the student. The student has the right to choose subjects for study (for e.g. 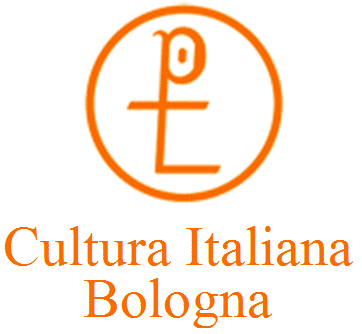 : art, literature, music, poetry, history, Italian cultural and social life, business, etc). It is possible to ask for just an hour of lesson, or for 2 or more lessons. In this case, students are advised to get 'packets' of 10 hours to enjoy a discount. For example 30 hours of 60-minute lessons divided into 1 or 2 weeks correspond to a 4-week intensive programme for 6-12 people, completing one level (A1, A2, B1, B2). Students can choose and agree the days and times of the lessons at the point of registration.